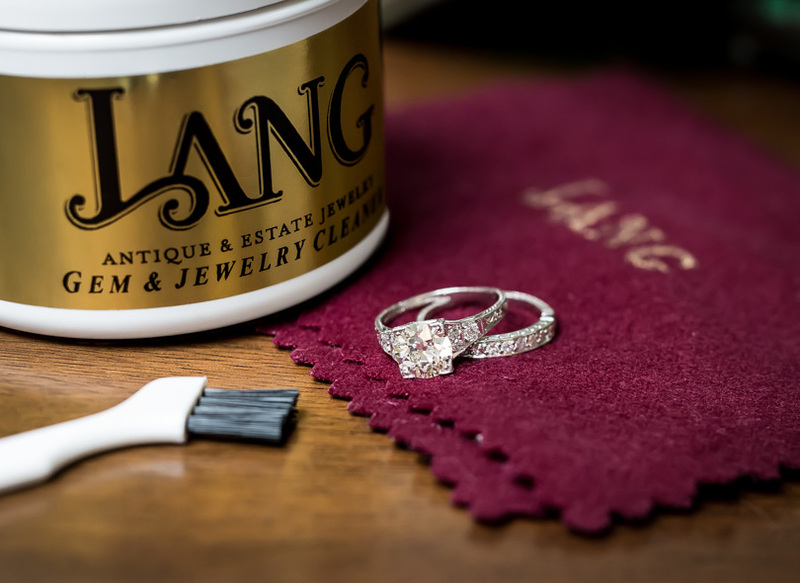 We have distilled and refined the enduring elegance of early-20th-century styles to newly present original vintage diamonds in our own line of vintage-inspired engagement rings. 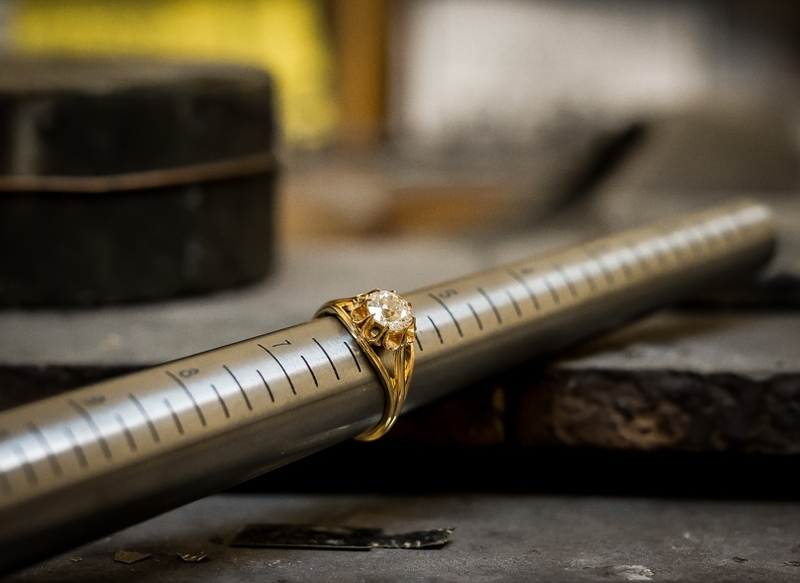 In this case, we've faithfully reproduced the original timeworn platinum mounting with our own version rendered in radiant 18K rose gold to present a gorgeous, glistening European-cut diamond weighing 1.40 carats. The scintillating stone beams brilliantly from within a classic coronet setting modestly embellished with new tiny round brilliant-cut diamonds (conflict-free) enlivening the slender shoulders. 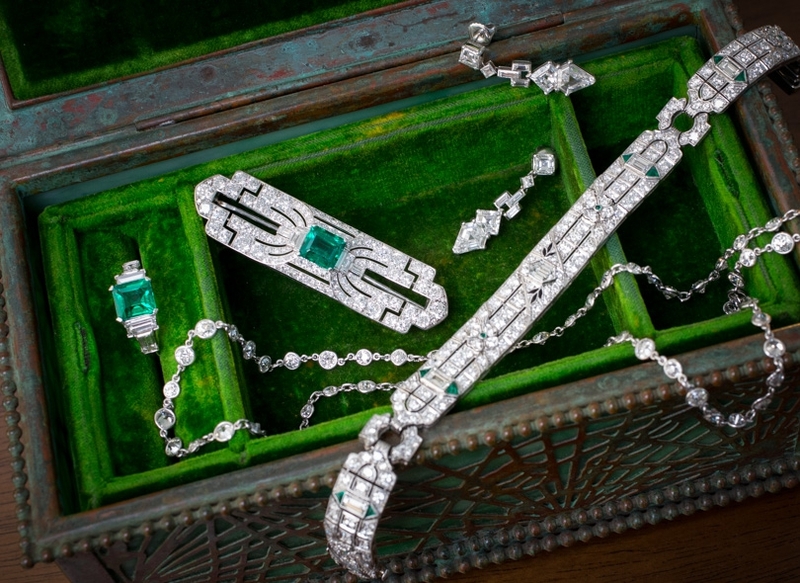 Understated elegance meets extravagant sparkle! Signed Lang. Currently ring size 6. 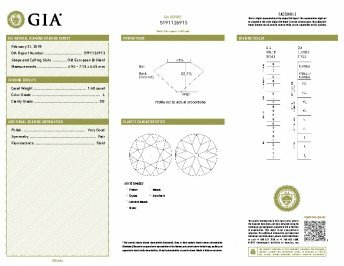 Accompanied by a GIA Diamond Grading Report stating: L color - SI2 clarity (based on a colorless inclusion located way off to the side of the stone).